Naval DME is a Naval Architect & Consulting Office located in Alimos, on the southern suburbs of Athens. The CEO, Mr. Anders Steen Sorensen, having thirty years of experience in the marine world, is extensively connected with the international shipping community. Naval DME takes pride in being the client’s trusted partner presenting a solid record of exceptional customer support and unsurpassed commitment. The focus has and always will be to contrive the best possible solutions. 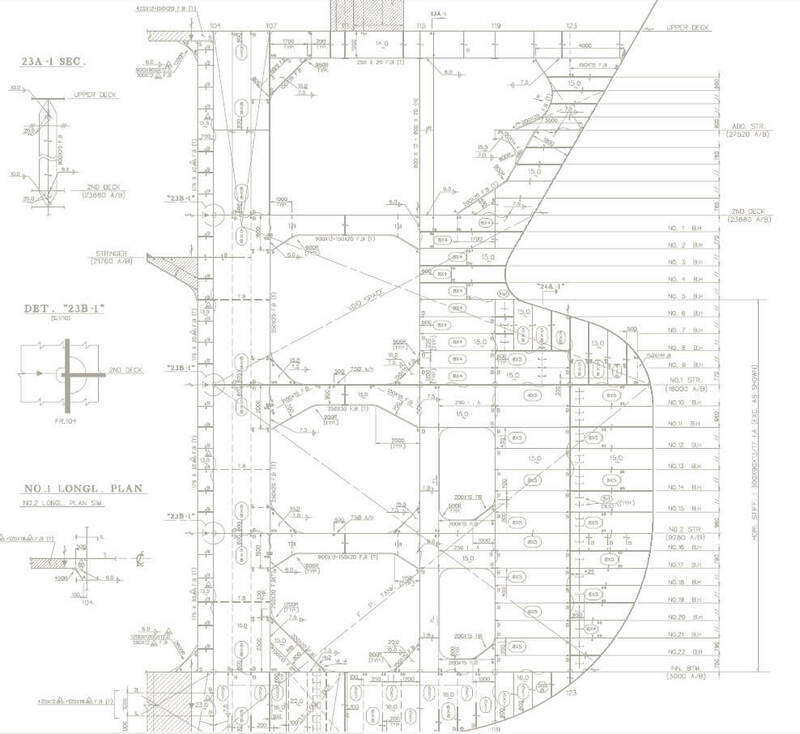 Naval DME provides all the standard Naval architect services like ship design, class drawings, conversions etc. with emphasis on optimisation of retrofit projects. The company’s aim rests upon developing cutting edge methods in order to minimise the investment, as well as the installation time. A considerable part of Naval DME’s portfolio comprises retrofits for Scrubbers & BWTS. 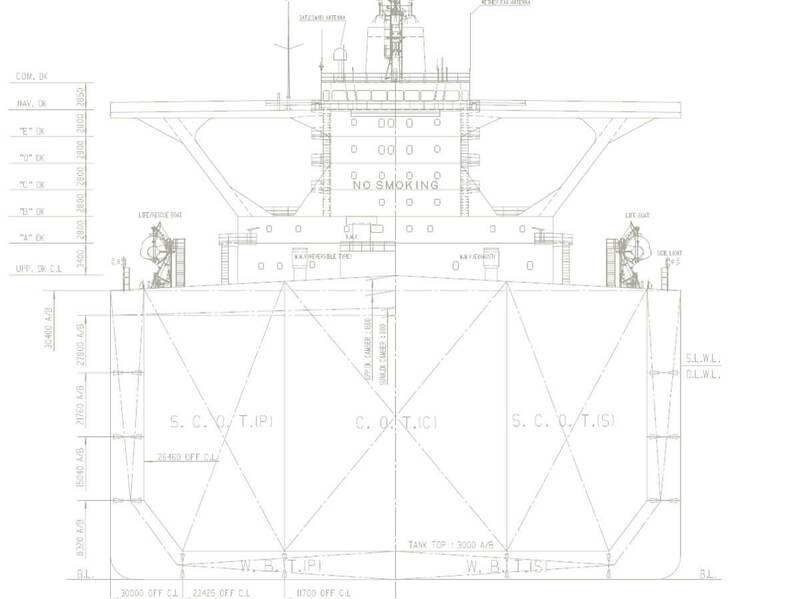 These consist of a high tech 3-D onboard scanning, feasibility study, concept design and complete engineering, including update of the vessel’s manuals and other relevant documentation. The supreme accuracy results in a risk-free, cost-effective enterprise and guarantees the success of the task. Moreover Naval DME is able to offer a complete pre-fabricated, coated and ready to fit pipe-package. Combining a full retrofit engineering with a pre-fabricated piping system will reduce the cost and the installation time at least by 40% compared to a traditionally measured and on-site planned retrofit.